I’ve had my fair share of bad hair as I was growing up – the mangkuk (bowl) cut, the boy cut and once, a maggi mee perm. 😯 That perm was one of the worst hair decisions I’ve made and it was a trend 10 years ago. And then I got a really bad bob cut days before I found out I made it into the top 20 finalists of the biggest pageant in the country. That was the last straw and ever since, I’ve been very careful with whom I allow to touch my hair. 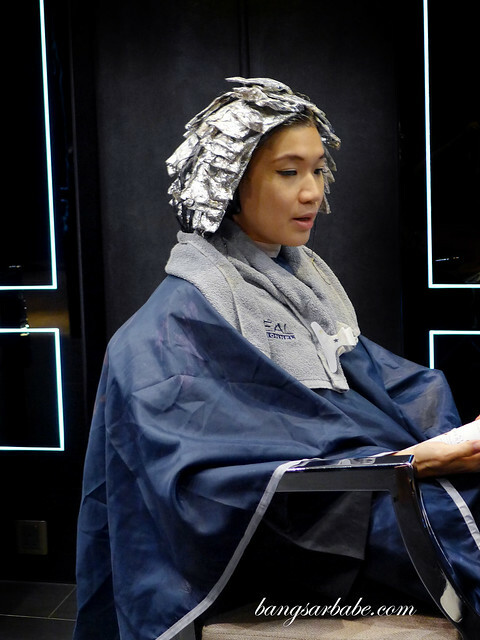 I’ve heard good things about Centro from friends and the folks at L’Oreal, so when they approached me with a hair makeover proposal, I was excited. 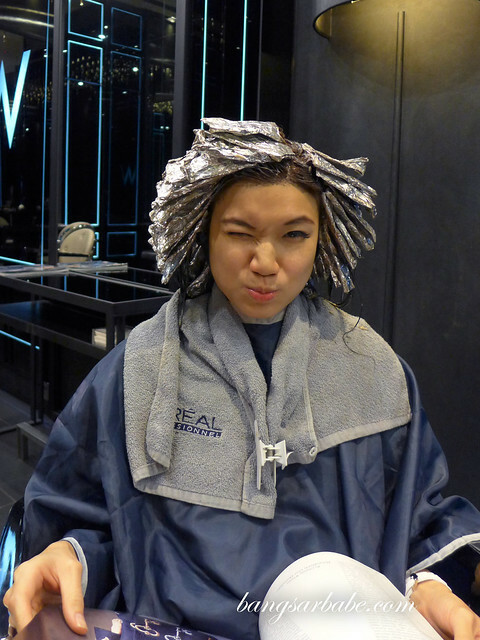 It was after all, time to change my look – I was getting bored with my dark brown hair. Kevin, going through the hair colour chart with me. 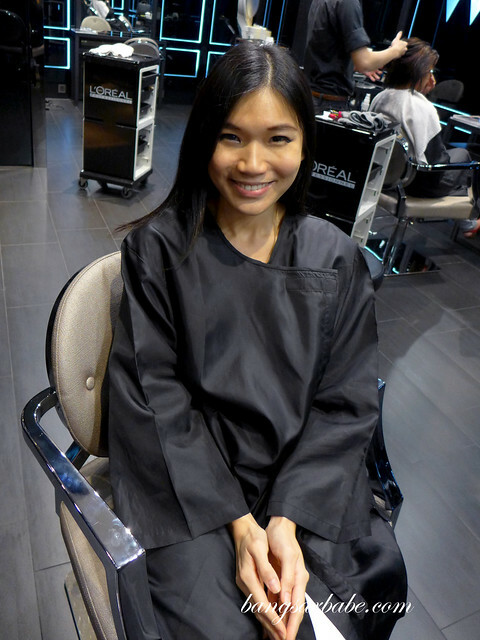 All set for my hair makeover! 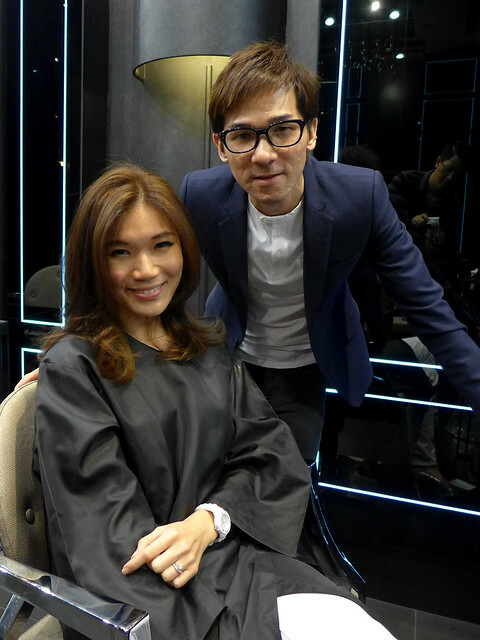 An appointment was made at the swanky new Centro W in The Gardens Mid Valley and I was led to the Director’s Cut room (with gold and ebony décor accents) where Kevin Woo, creative director and founder of Centro tended to my tresses. 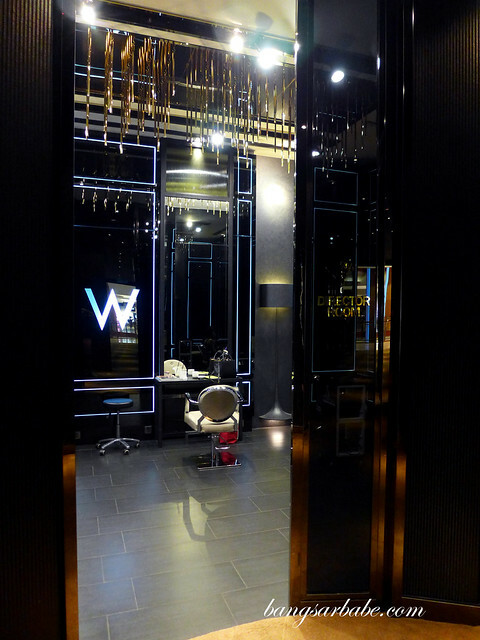 Of all the other hair salons I’ve been to, Centro W is by far the nicest in terms of décor and concept. 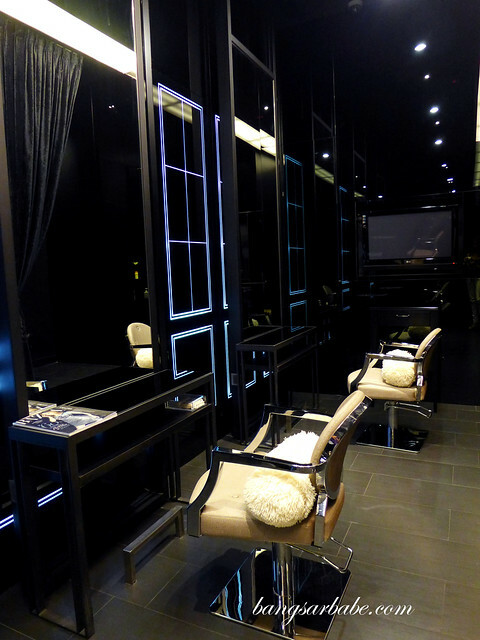 I loved the mirrored panels, Parisian feel and attention to detail and customer requirements. 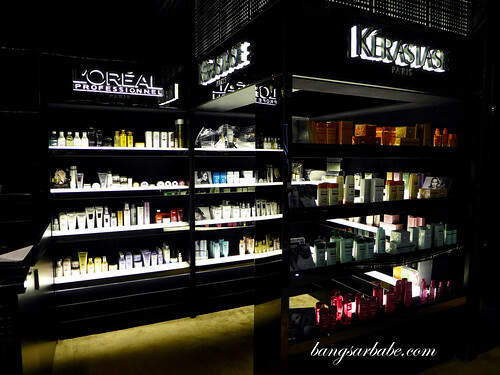 We had a little chat on what I wanted for my new look and looked through some colour charts to decide on a suitable colour for my hair. Based on my work nature (you can’t have red hair in my line of work), Kevin recommended a highlight and lowlight using golden blond and dark ash blond. This process took close to 4 hours and required many, many aluminium foils because he was very particular about the layering of colours. After: Love the end result! 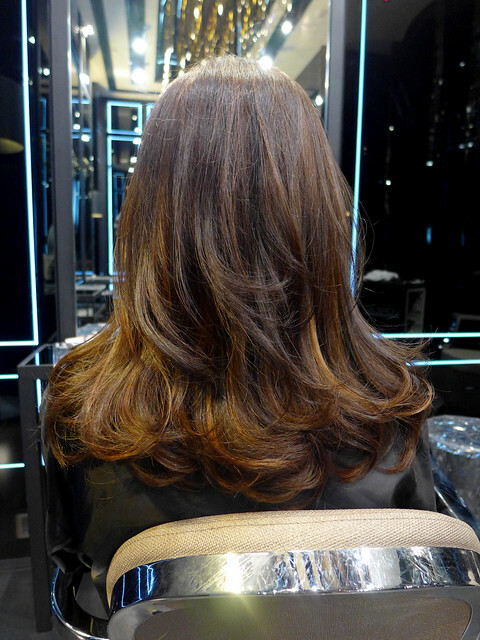 Thank you Kevin, for my lovely tresses! 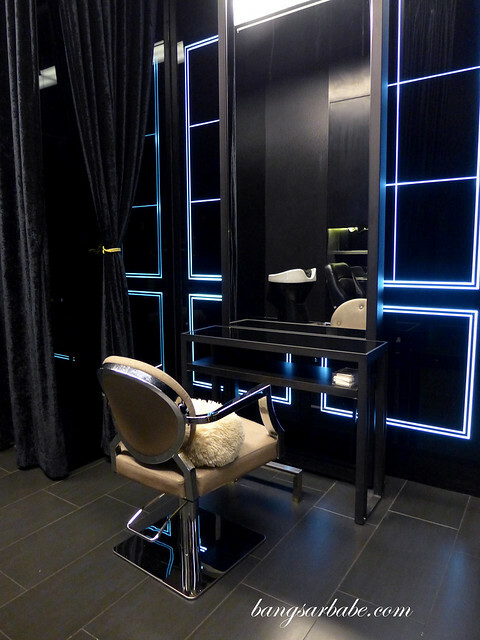 Centro W offers private washrooms within the salon for the comfort and privacy of their customers. I like that idea because I definitely don’t fancy walking to the public washroom of the shopping mall, looking like as Astro dish. 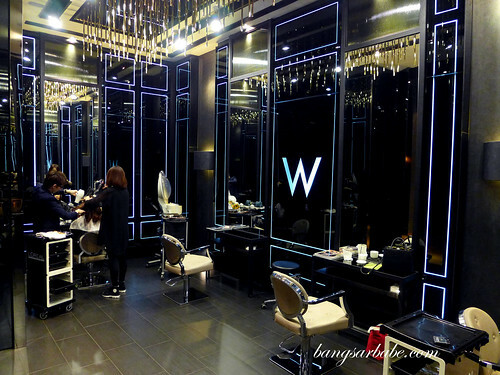 I asked the team why “W” in Centro, only to discover it represents the surname of the man of the hour Kevin Woo. Very apt and cleverly done! 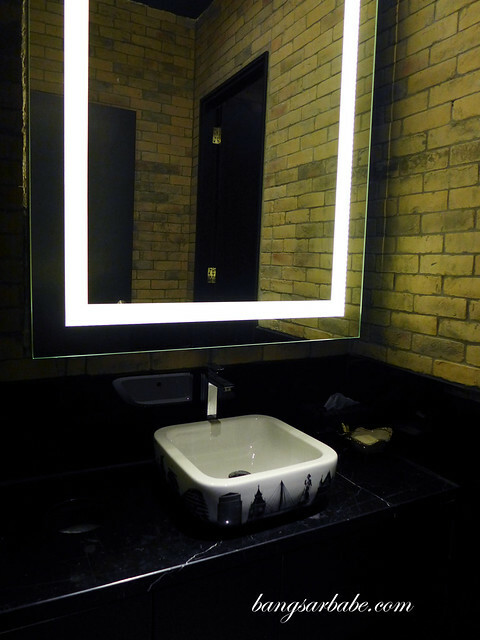 Love the concept and the cutting-edge design of the place. 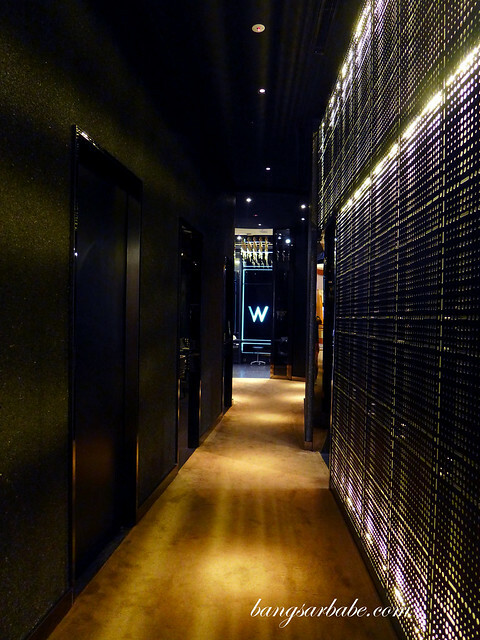 Made me feel like a million bucks as I walked through the long avant-garde hallway. Gotta love the chair. Very comfortable even for long hours of treatment. 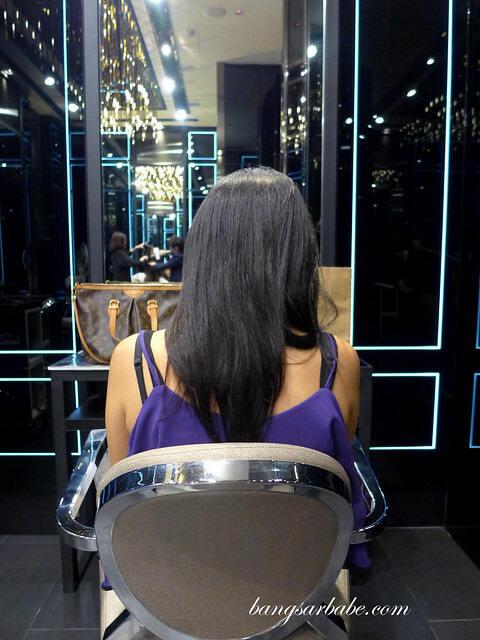 Thank you Kevin and team, for this makeover! 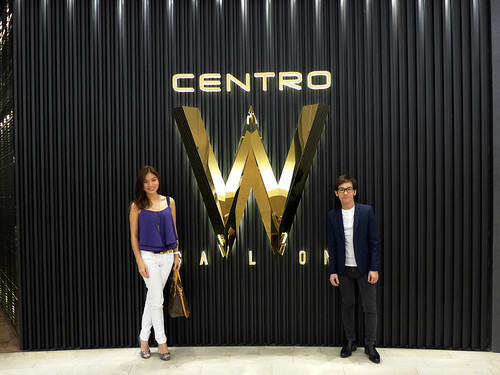 For more information about Centro W Salon, visit their Facebook page here. 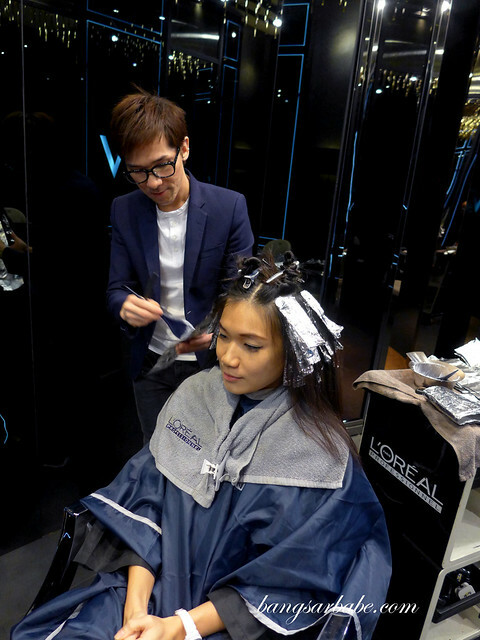 Call 03-2287 7330 to make an appointment with Kevin or any of the stylists today.